Trusst offers trussing, clamps, and presentation solutions that add elegance and impact to events and productions while ensuring the highest standards of safety and value.Trusst products give you the necessary tools to enhance any event. 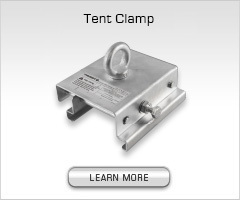 Trusst offers straight and curved sections, corners, base plates, clamps, totem kits, fabric scrims, accessories, and quickly assembled Goal Post and Arch Kits. 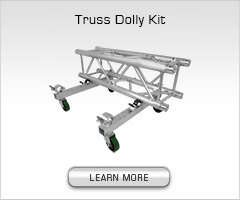 Our truss sections are made of 6082-T6 aluminum alloy. All welding is performed by SLV certified welders. All straight sections are certified to meet stringent TUV safety standards. Additionally, all products are inspected to maintain the highest quality and safety standards possible. 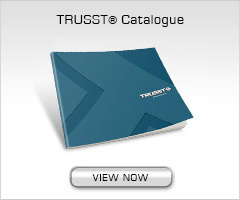 Trusst products utilize a conical connection system that is compatible with other truss brands that use the same standard conical connectors.